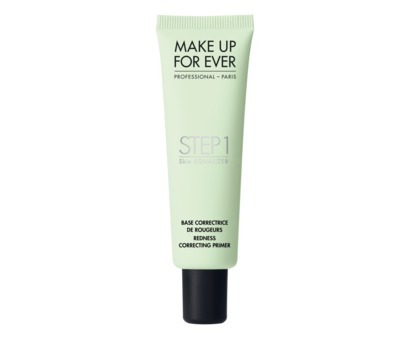 Apply a thin layer of Redness Correcting Primer all over the face or locally using fingers or brush #106 or #108. 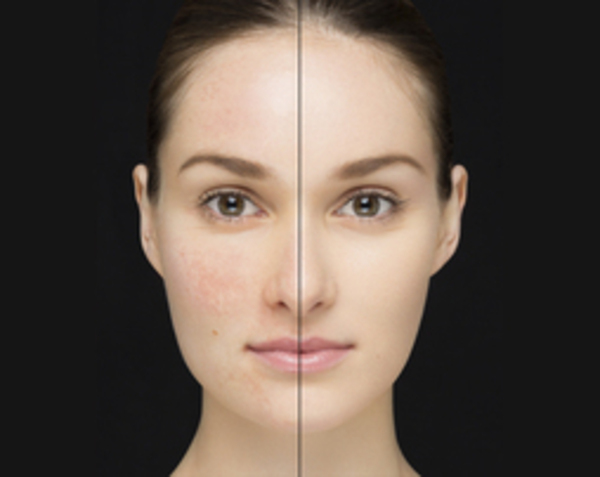 Wait a few seconds for the product to dry then apply foundation. 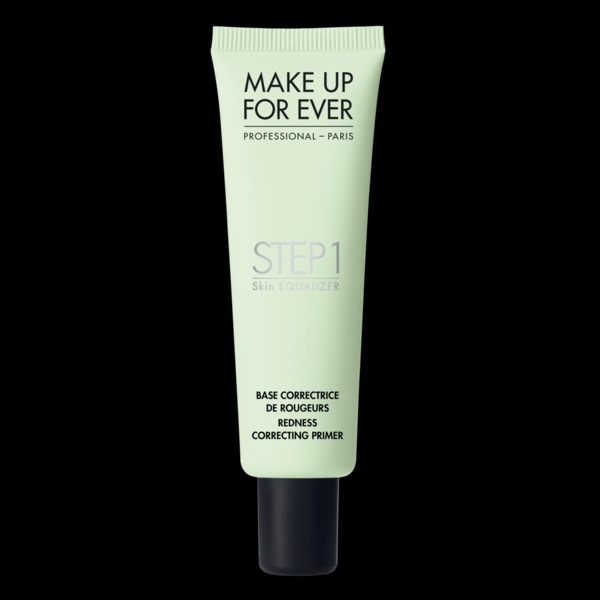 After foundation, blend a small amount of Redness Correcting Primer with your concealer and apply using a brush #172 to diminish any visible redness.